Back again with another scattershot of films. This week I'd thought I kill a few birds with one stone as I've watched quite a few Jay Baruchel movies that I have yet to review. 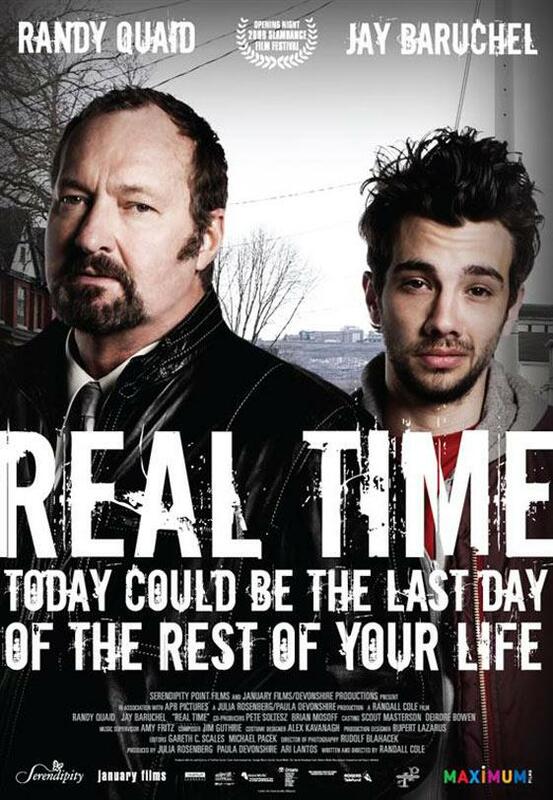 Andy Hayes (Baruchel) is gambler who hasn't paid his debts and as such has had a hit put on him. Reuben (Quaid) assigned the hit, has a soft spot for Andy, and gives him one hour to do whatever he wants before he kills him. Leon Bronstein is a high schooler who believes himself to be the reincarnation of Soviet iconoclast Leon Trotsky. After leading a hunger strike at his father's factory, he finds himself enrolled in a public school, where he decides it's his duty to lead a revolution among the students. Loosely based on the segment in Fantasia, with Mickey Mouse, which was in turn loosely based on an old poem, about, well, a sorcerer's apprentice. In particular a bumbling one. You were in the mood for Jay Baruchel, weren't you? I've only seen the last one and it's pretty much gone from my memory. My wife giggled every time Baruchel spoke - she thinks he has a funny voice. Well HP raised the bar for magical tales and even Percy failed the test. 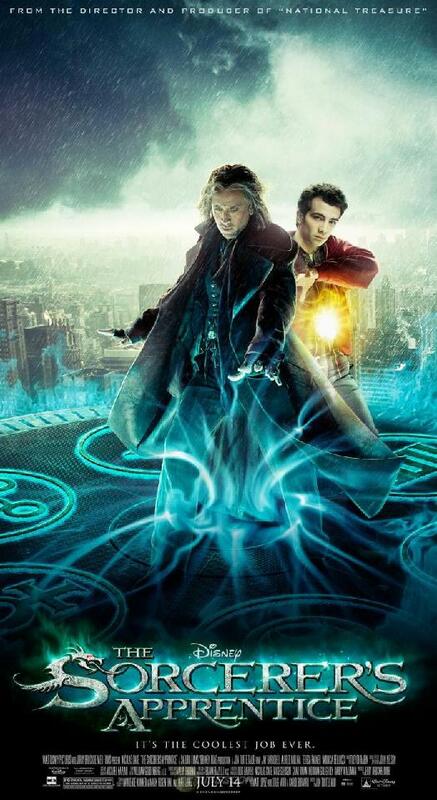 Unfortuntately I did see the Sorcerers apprentice....sigh.... total waste of time. Hope you had a good weekend. I saw the Sorcerers Apprentice... yeaahhhhh. Not my fave. Nick Cage was awkward and unconvincing. And the little scrawny guy with the cartoon voice would never get the girl in real life. (= Just sayin'. I gotta be honest, his film choices never did it for me. The only movie I ever liked Randy Quaid in was Christmas Vacation...and that's because the role suited him to a T. Otherwise, I'm not thrilled. Haven't seen any of these movies yet. Never realized that he's played in a couple of interesting sounding movies. Never paid much attention to this actor. I sort of liked the Sorcerer's Apprentice. However, I tend to be reading while watching movies, so the lack of good dialog or a plot goes right past me. If I look up and it's pretty (as in the costumes and set) I am good. Hey, you don't have a search box, but I wanted to see if you had reviewed Dylan Dog:Dead of Night. When The Sphinx brought it home I was going to make him sleep on the couch, but it was actually pretty entertaining. You steered me right with 11 Minutes Ago so I guess I will check out Real Time and Trotsky. The Trotsky sounds like my type of movie. Have you talked about this movie Teri? I'm going to see it this weekend. Looks cute. Typo - Terri is the movie. I was most interested in The Sorcerer's Apprentice and it got the worst score! Boo! 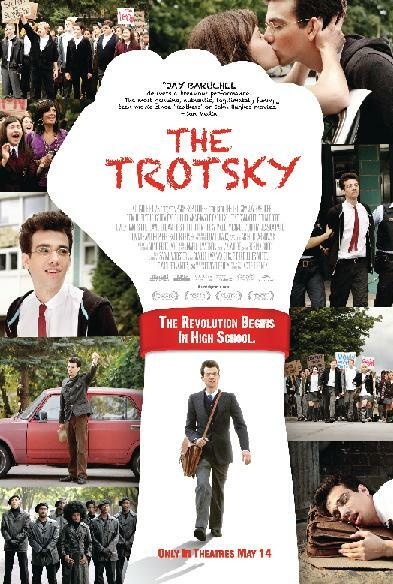 Trotsky sounds like my kind of movie, although I wish I knew more about the original Trotsky. Is that required for appreciating the movie? @Monkey, No, it covers enough history as it goes along. All you really need to know is that he was a Marxist hero and you're set.